When you go swimming, you may be unaware of the potential dangers that lurk in the water. One of these dangers is the existence of the Legionella in swimming pool and hot tub water. This tiny microscopic bacteria, which thrives in water, can turn a fun filled water excursion into a harrowing ordeal. However, there are some steps that can be taken to protect you and your family from Legionella. You should learn about Legionella and how it is spread, the illnesses that it causes, and how it can be prevented and controlled. Legionella is a bacteria that is found in water, but it can not be spread from one person to another. Infection occurs when a person breathes in aerosols, steam or mist from a contaminated pool or hot tub. The disease is named after an outbreak in 1976 during an American Legion convention, where several attendees became ill with a new strain of pneumonia. The Centers for Disease Control and Prevention report that between 8,000 and 18,000 people in the United States are affected by Legionnaires’ disease. Individuals who are fifty years old and older, smokers, those who suffer with chronic lung disease and weakened immune systems are more likely to be infected with Legionella. There are four different types of Legionella bacteria which have been known to cause sinusitis, pancreatitis, congestive heard failure, neurological, cardia and gastrointestinal symptoms. The two main illnesses which are caused by the Legionella bacteria are Legionnaires’ Disease and Pontiac Fever. Legionnaires’ Disease is a pneumonia-like illness that can be identified by several symptoms. Cough, shortness of breath, fever, muscle aches and aches can begin up to two weeks after exposure to the bacteria. Pontiac Fever is a believed to be milder than Legionnaires’ Disease. It’s symptoms are mainly fever and muscle aches, which can begin up to three days after exposure to Legionella. The Legionella infection can be diagnosed through urine tests, chest x-rays and phlegm from the lung. Legionnaires’ Disease can be treated with antibiotics, but in some cases lung failure and death have been recorded. Pontiac Fever usually dissipates on its own without treatment. 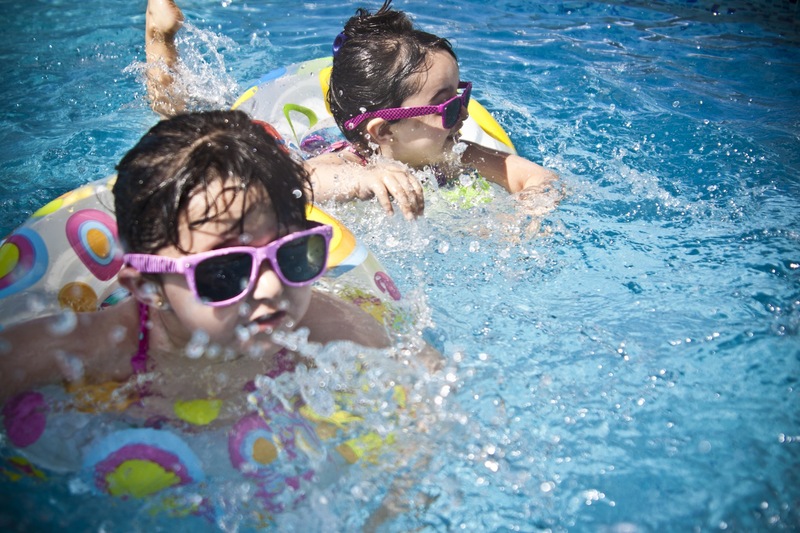 Legionella is very common in large water distribution systems such as swimming pools. 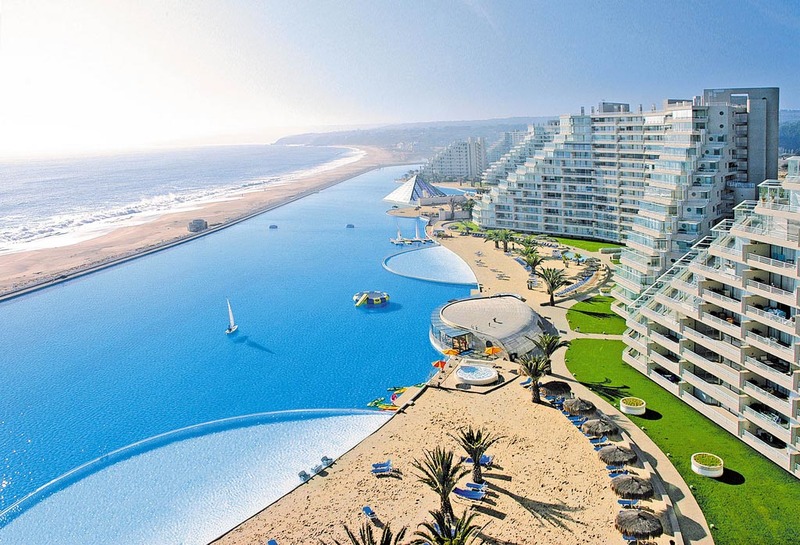 Pools have low flow mechanisms which are conducive to the development of the legionella bacteria. Additionally, the bacteria reproduces in warm water of temperatures between 20 and 45 degrees celcius, stagnant water and swimming pools and hot tubs with poor water flow. Contamination is further exacerbated when swimming pools and hot tubs are not disinfected and cleaned regularly and properly. The bacteria lives in water pipes, pool and hot tub fittings, hot water heaters and other plumbing systems. Legionella can also be found in air conditioning systems, fountains and cooling towers. The Legionella bacteria can be killed by chlorine, but at some phases during its incubation and growth, it becomes resistant to chlorine. This resistance to chlorine is strengthened by the bacteria’s protection by biofilm, a group of microorganisms that stick to each other. 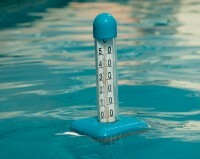 The primary way to prevent legionella is to frequently monitor all components of the pool or tub. 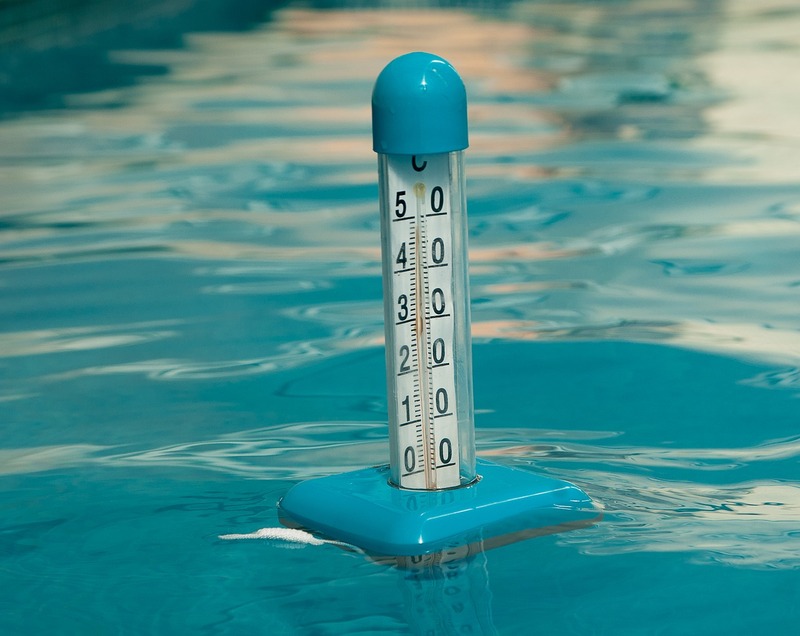 Pool and tub owners must ensure that their pools and tubs are safe and free from hazards. 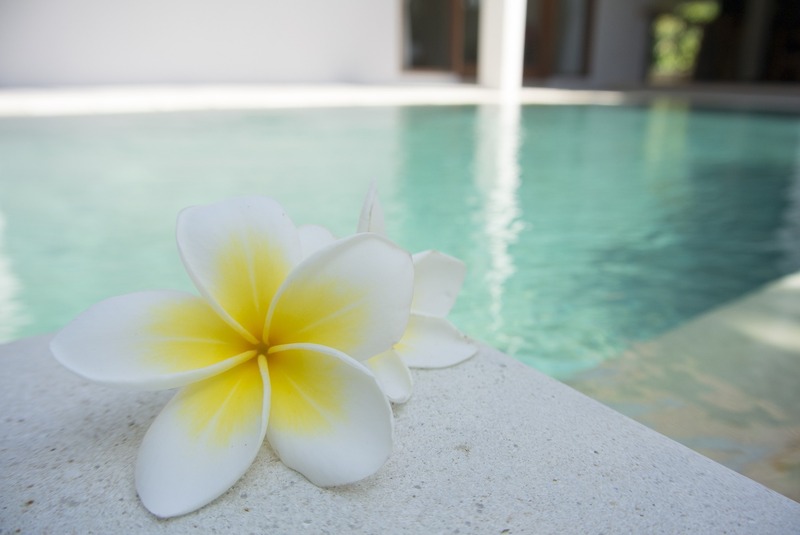 Robust maintenance of the water and the pool and tub hardware is important. A detailed water management strategy is also suggested. This includes frequent inspections, water testing and treatments, regulating pool and spa temperatures and regular cleaning of the pool or tub, filters and other parts. Users of the pools and tubs should also take extra caution and be vigilant when swimming. Because legionella bacteria is not visible to the naked eye, it is almost impossible to tell if a body of water is contaminated with the bacteria. To test for legionella in swimming pools and hot tubs, users can purchase a test kit and test the water. Reliable water testing kits will include tests for fungi, bacteria and biofilm. If Legionella is suspected or confirmed in your swimming pool or hot tub there are specific actions to take. The Occupational Safety and Health Administration advises prompt cleaning, a biocide treatment of the system and steps to prevent exposure to humans. 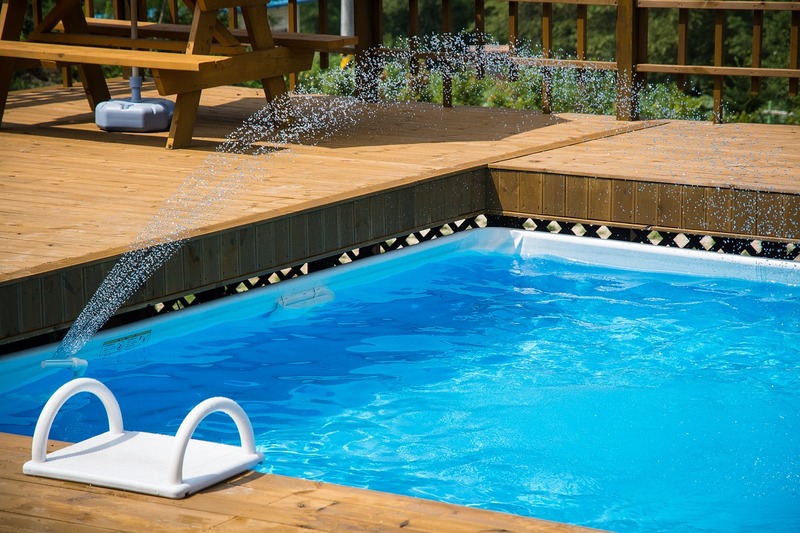 Legionella in swimming pools and hot tubs should be also reported to the health and safety authorities, who may conduct an overview of the water system. Two or more cases of Legionnaire’s disease which have been traced to the same pool or tub is considered an outbreak and requires medical surveillance.